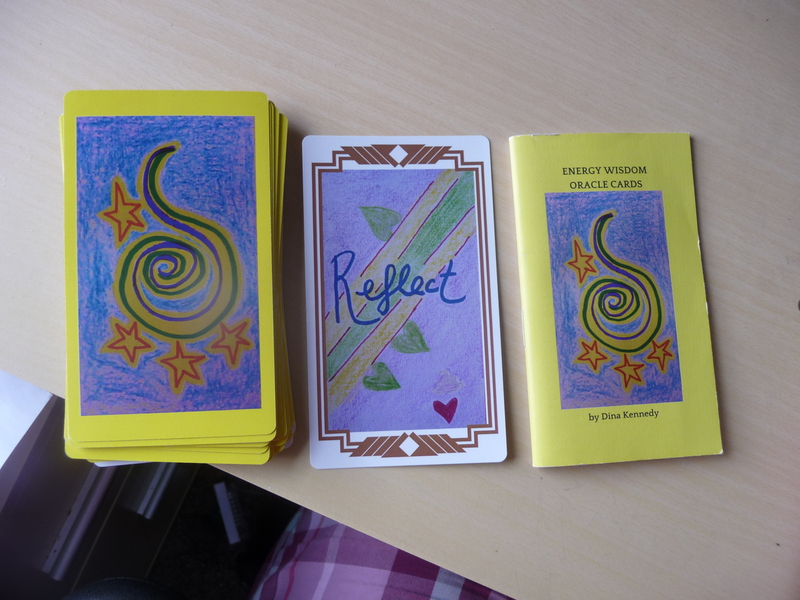 For this week’s reading they took me right to the Energy Wisdom Oracle Cards by me, Dina Kennedy (available for purchase! ), and one card literally FLEW out of the deck for you. This week’s card, message and instruction for you, from the angels, is REFLECT. I’m going to give you the message right from the booklet that I channeled when creating this deck, because it’s just that good and feels absolutely right to share as is today. “It’s so easy to keep going forward, isn’t it? But taking the time to reflect on where we’ve been, what we’ve accomplished, and where we are, right now, at this very moment, is such an important gift to bring to our selves. It lets us see how the Light is moving with us, and through us. It helps us course correct proactively, instead or reactively. What a beautiful assignment for this week. Please, say the angels, please beloved ones, please make some time to do this. And if you could do this more than once this week, they say, that would be even better. It’s all about self love, they say, and our love for you. Because you are our beloved ones, and you are so loved, I hear.